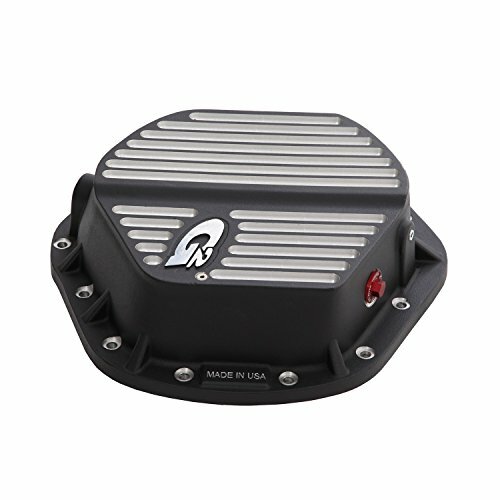 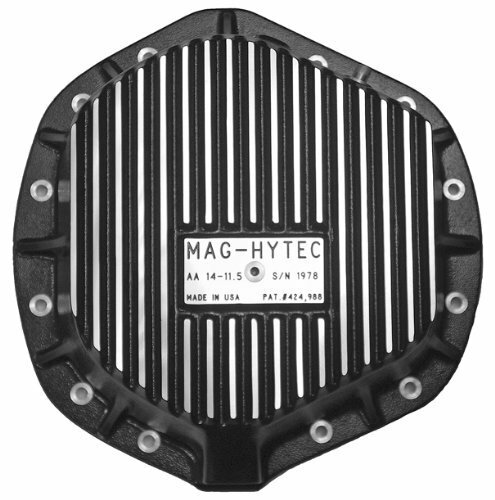 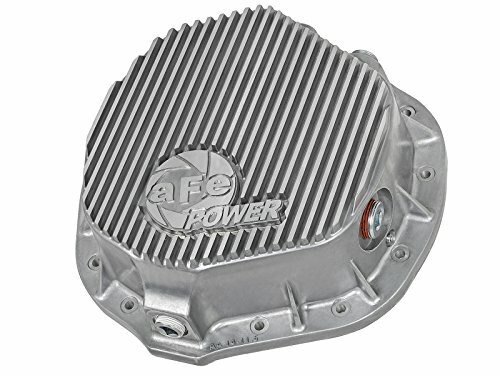 G2 aluminum differential covers are manufactured from Heat Treated Aluminum and are designed to dissipate heat while withstanding the rigors of the off road environment. 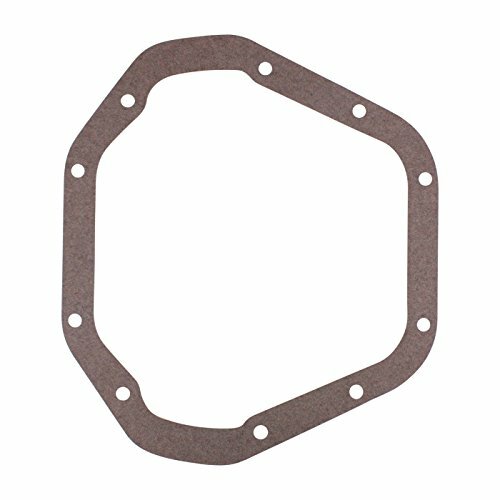 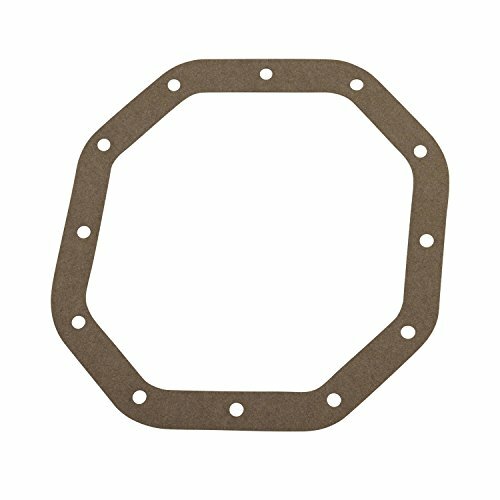 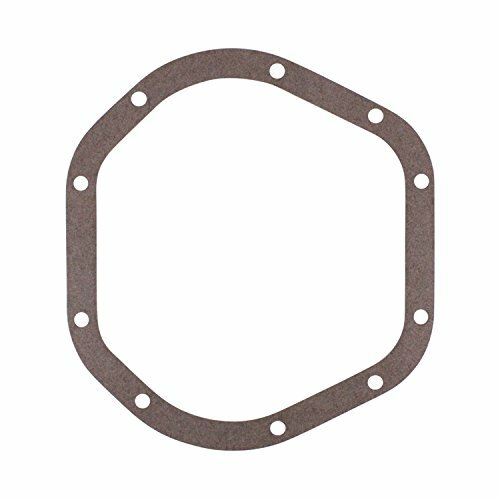 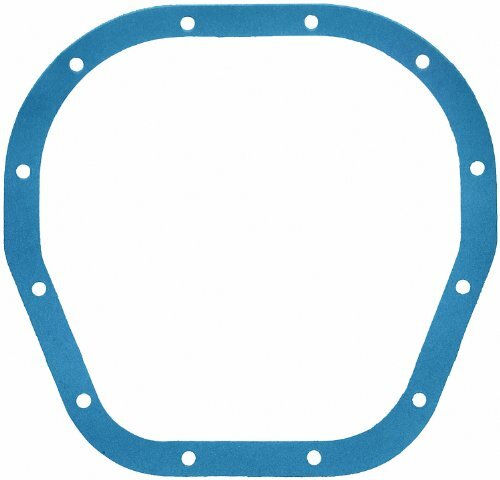 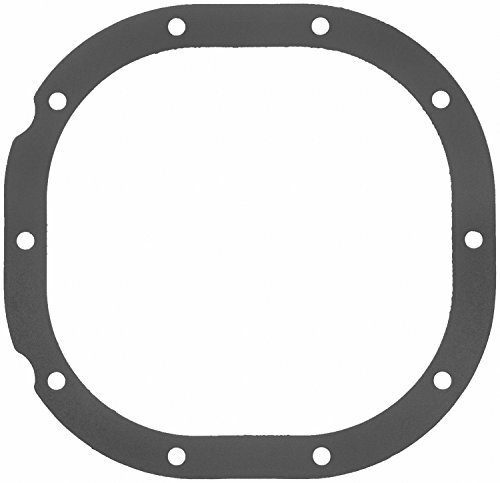 Cast from a proprietary alloy developed for motorcycle engines these covers not only cool your oil they are designed and tested to add rigidity to your housing and protect the ring and pinion from damage. 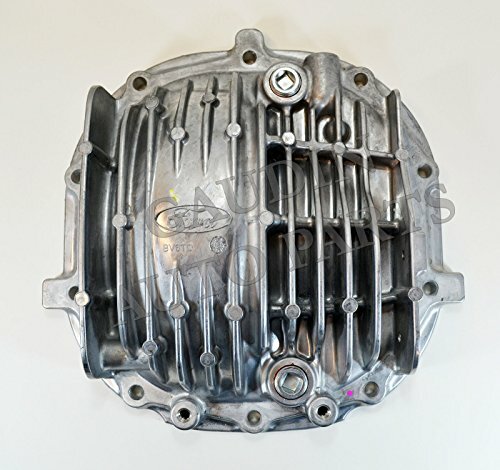 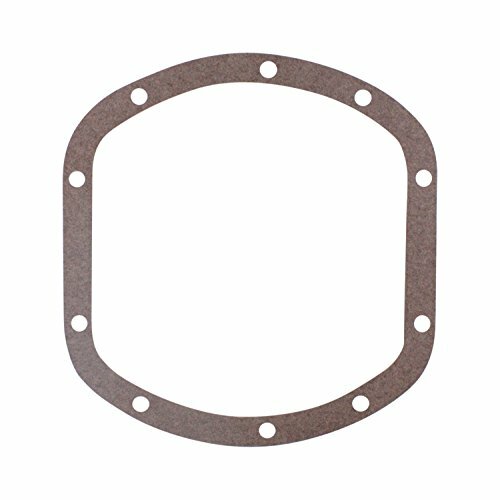 Copyright © Wholesalion.com 2019 - The Best Prices On Axle Differential Cover Online.